Load bearing portable furniture constructed from composite materials and flexible MDF or PVC tambour. Units are simple and quick to assemble without any tools, strong and durable, and flat-pack for portability. 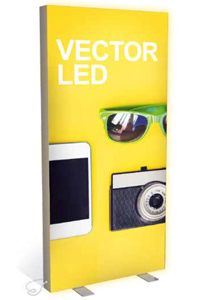 Some standard designs are shown, and units can be custom made to your specifications. 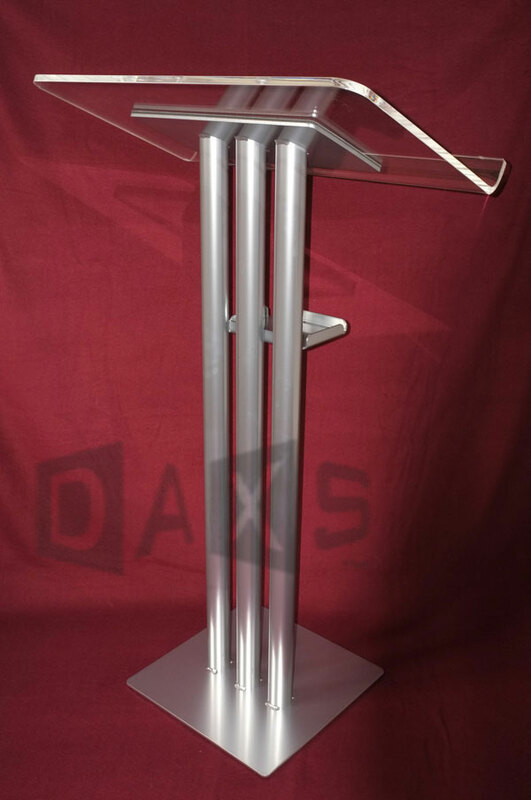 Round, square, and crescent shaped nested plinths in different sizes, that are portable and quickly assembled without tools - ideal for displaying products, for supporting a laptop / LCD screen or projector, or decorative items on an exhibition stand. 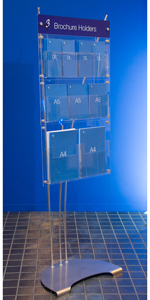 High quality aluminium display cabinets and showcases, for exhibitions or retail display applications.